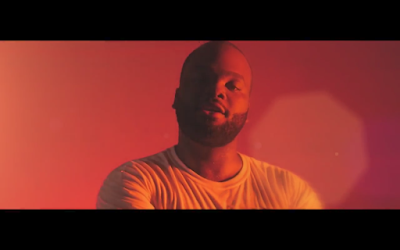 Cincinnati artist Johno has released the video to his hit single Stackin Season. He just released a mixtape "Underdog City" last month and plans on releasing a album later this year. Watch Stackin Season below and stay in tune with Johno on IG @Johno513 & Twitter @WhoIsJohno.